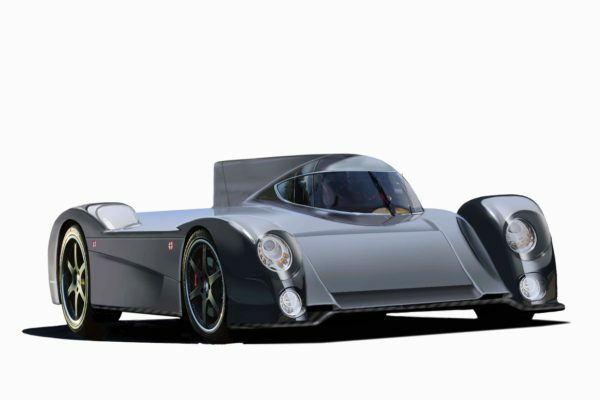 Revealed at the 2017 24 Hours of Le Mans, this could be the world’s first all-electric endurance race car. 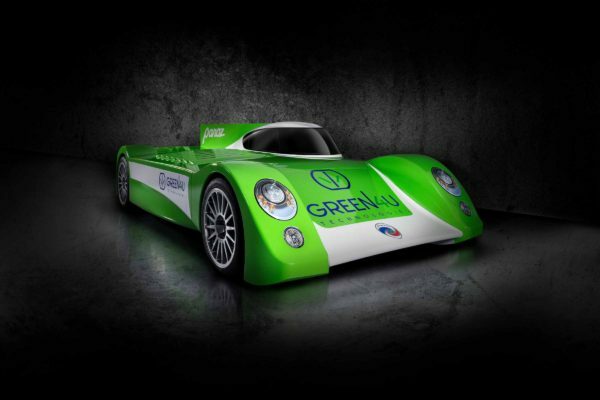 The GT-EV is an all-electric race car concept with performance and range similar to petrol and hybrid race cars and able to compete in long-distance endurance races. 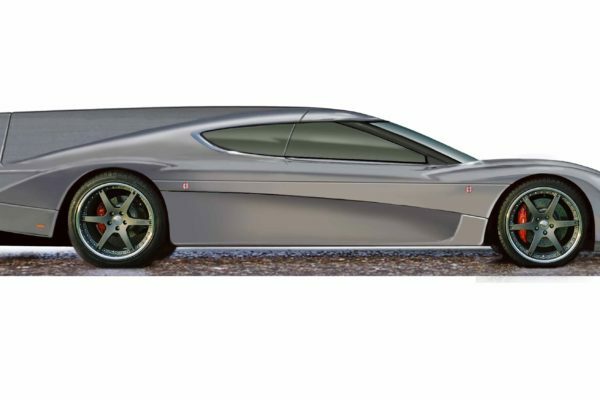 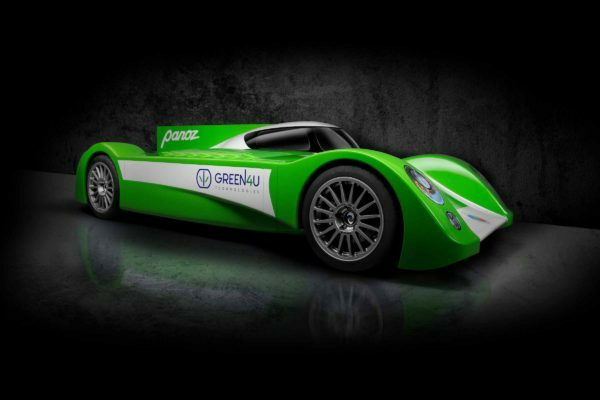 The Goal: Achieve the speed and range of current petrol and hybrid race cars on the power contained in a single battery pack, then exchange the battery in about the time it takes competitors to refill their fuel tanks. 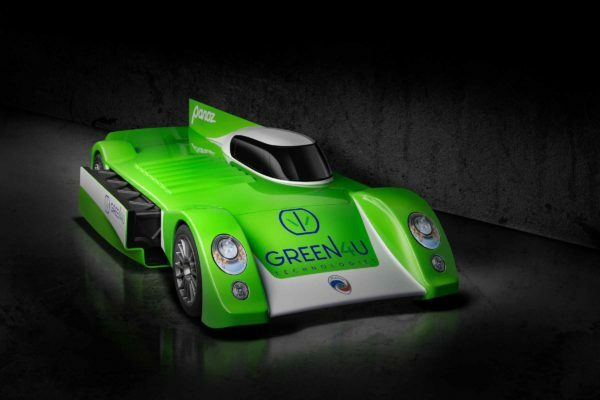 Green4U Technologies also conceptualized a proposed street-legal sports car based on the GT-EV race car concept. 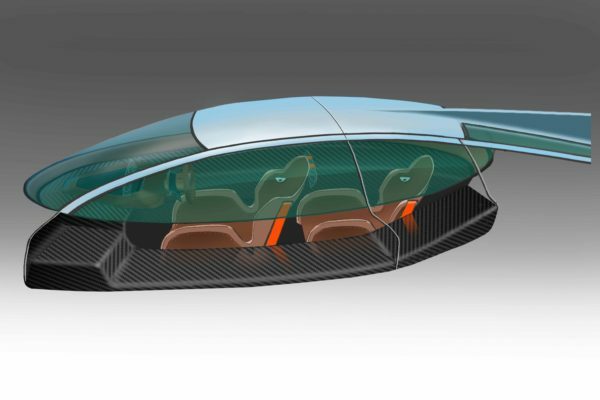 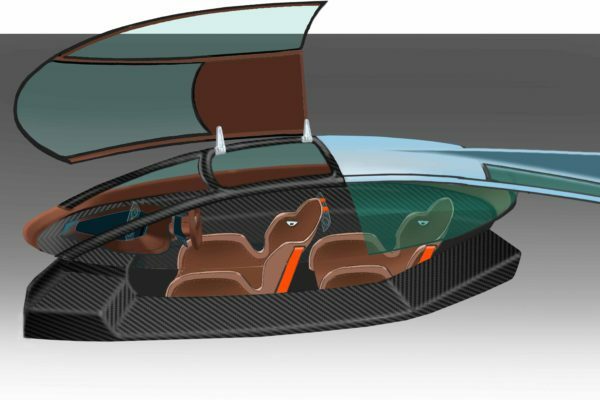 The design features a unique two-person, jet fighter-style passenger compartment where the rider sits behind the driver. 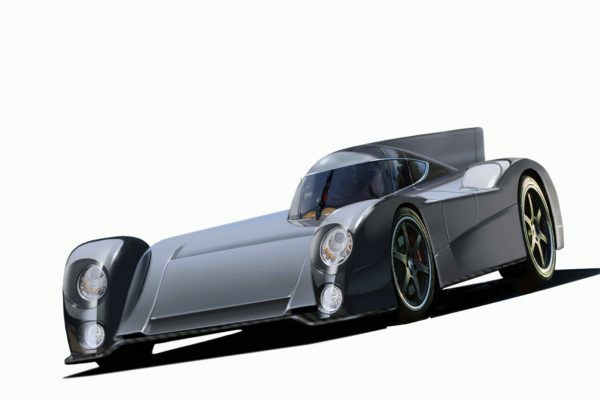 Could the future of Le Mans be electric? 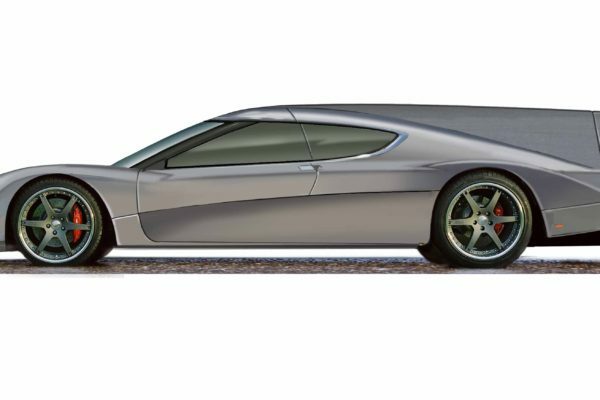 Don Panoz, founder of Mylan, talks to CNBC exclusively about how electric race cars can be designed to be just as efficient on the track.